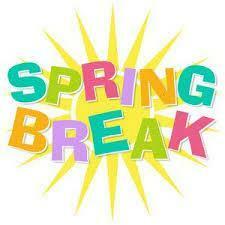 Spring Break is April 15-26, 2019. Have a safe and happy break. The Nuview Union School District presently operates two K-6 schools, one 7-8 middle school and one charter high school. 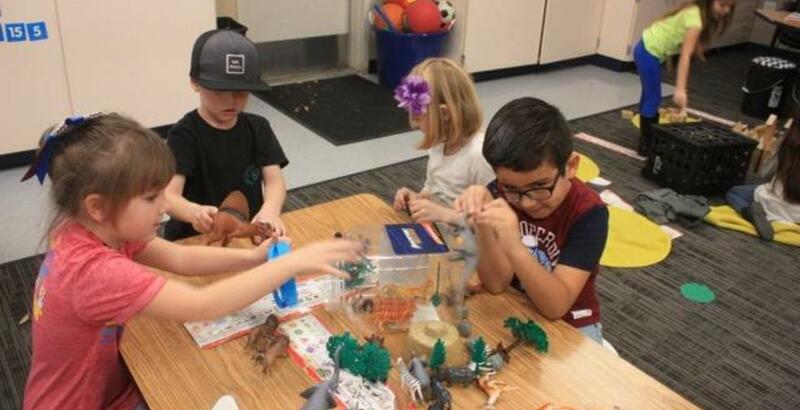 Nuview District offers comprehensive Language Arts, History/Social Science, Manipulative Mathematics, Hands-On Science, Visual Arts and Music, and Physical Education programs. There are also innovative programs in the District, such as interactive weather observation program connected through the Internet with NASA. In Addition, the District has a strong multimedia technology program, a STEM program, and an Early Childhood Development Program. The District also offers programs in special education, bilingual education, technology, and federal and state categorical programs. Each season, (Winter, Spring, Summer, and Fall) we will release an updated newsletter, welcoming any and all feedback from the community. 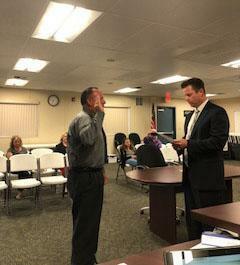 The Governing Board appointed Douglas S. Frey on May 29, 2018, to fill the vacancy left by the resignation of David S. McCabe. The member’s term of office will expire on December 6, 2018, in accordance with Education Code §5091. 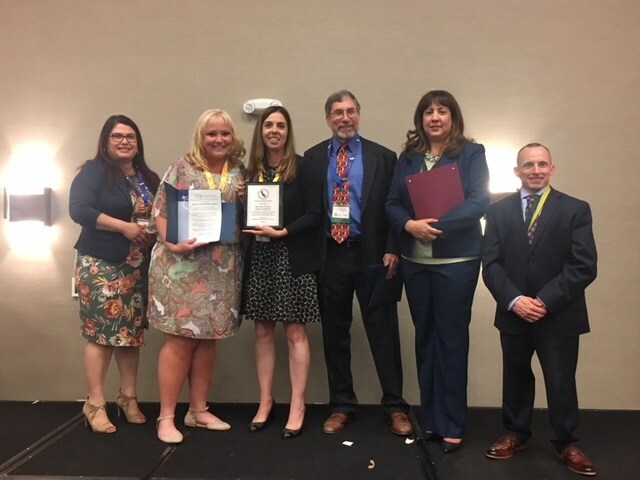 The Nuview Union School District has been honored with the 2017–18 Model School Attendance Review Board (SARB) State Award. This program identifies and recognizes results-based school attendance improvement programs at the district or county level. Outstanding and innovative programs chosen for the award will serve as models for other SARBs in the state that are reducing chronic absenteeism rates.